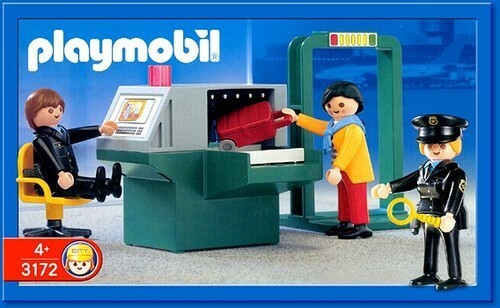 Show your kids how life is working as a security agent at a United States airport. Make them understand that these heroes keep the bad guys from traveling the world and that the TSA is doing a perfect job. Tell them that the world has evolved in such a way that racial profiling is no longer existent since everyone will get screened by a probing agent. You can see how security workers smile because no detonators have been detected, and the passenger is clearly happy to be deemed bomb-free and allowed to travel. Unfortunately, production of this toy set has been discontinued indefinitely by the manufacturer, but units are still available for sale. This is definitely a “must-have” for aspiring TSA agents.